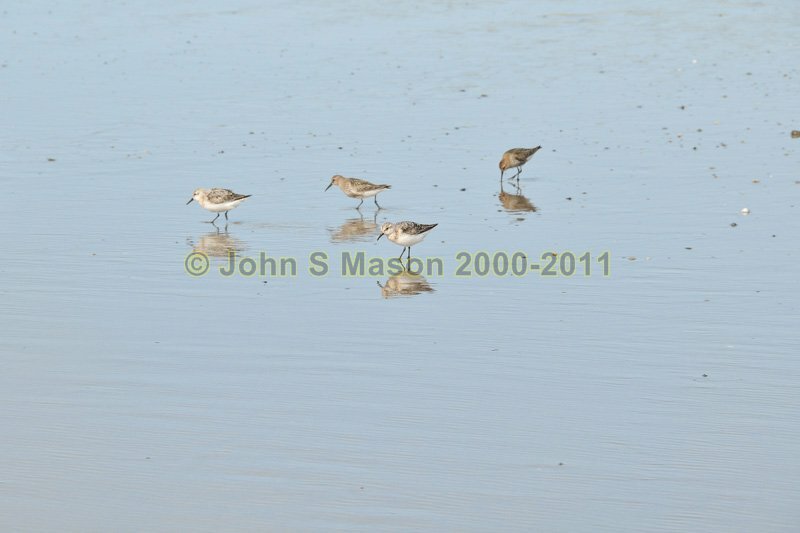 Dunlins on sand-patrol at low tide, Borth Beach. Product number 080976. Email me to enquire about this image: click HERE.